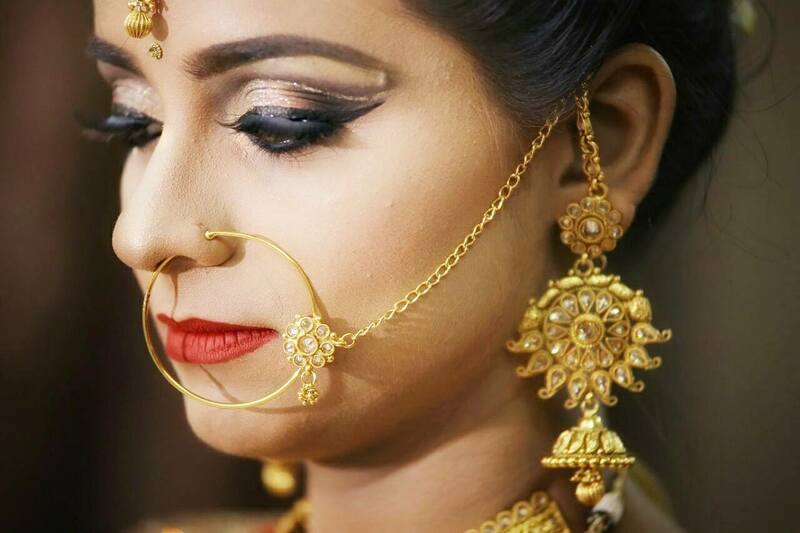 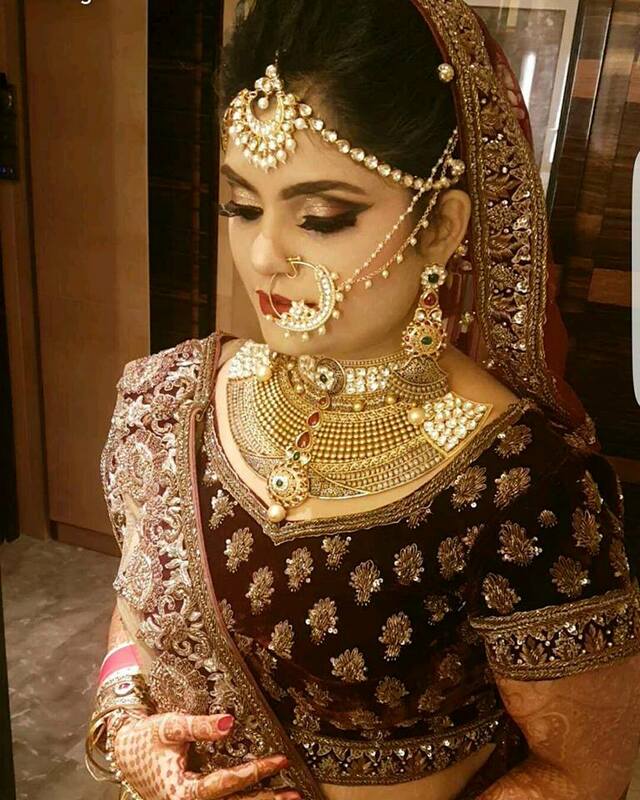 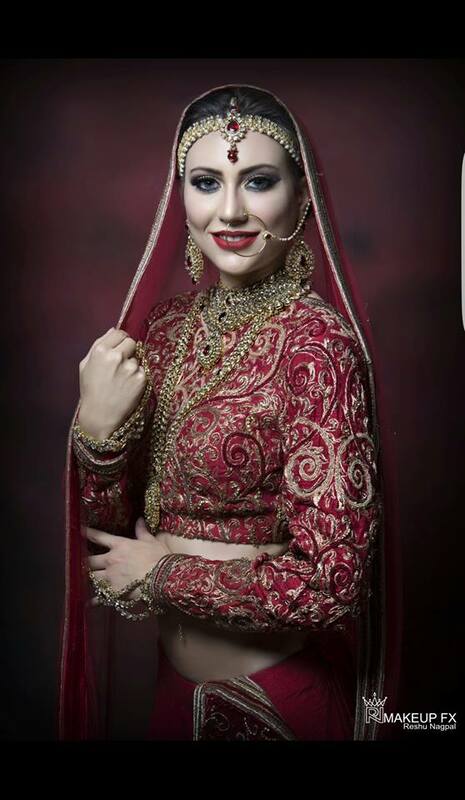 Freelance Makeup artist based in New Delhi . 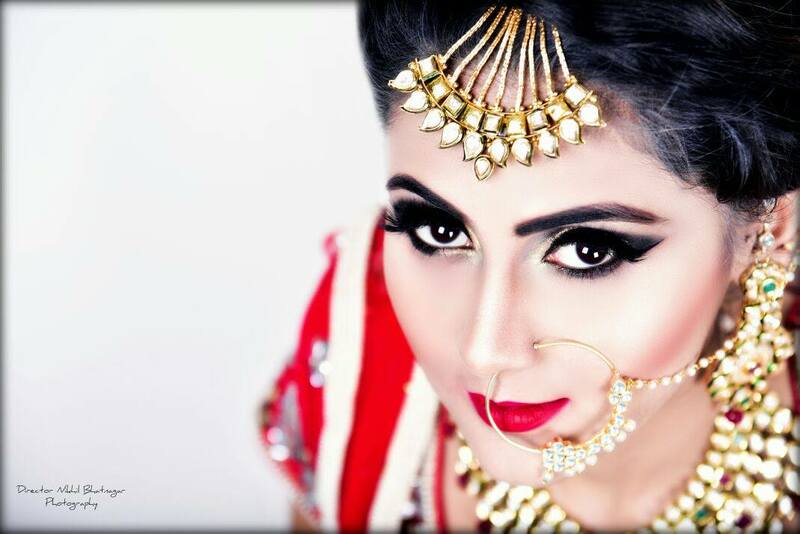 Trained from London and Dubai. 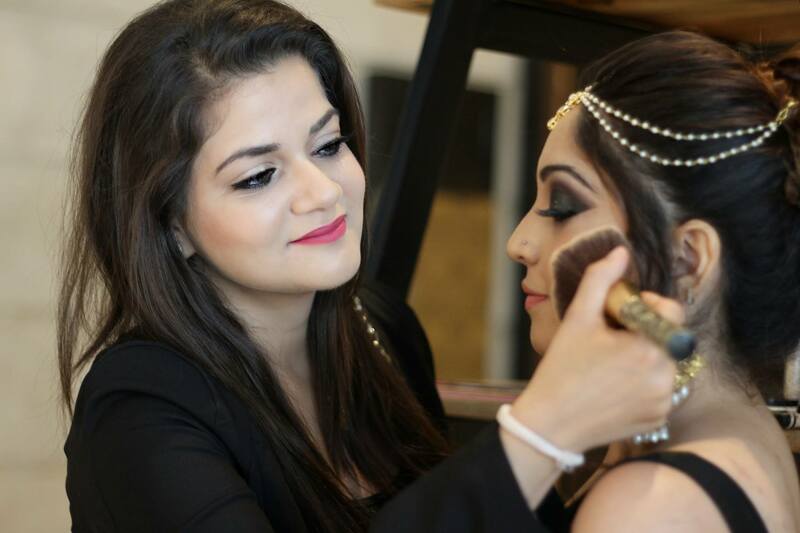 Have undertaken training under Samer Khouzami . 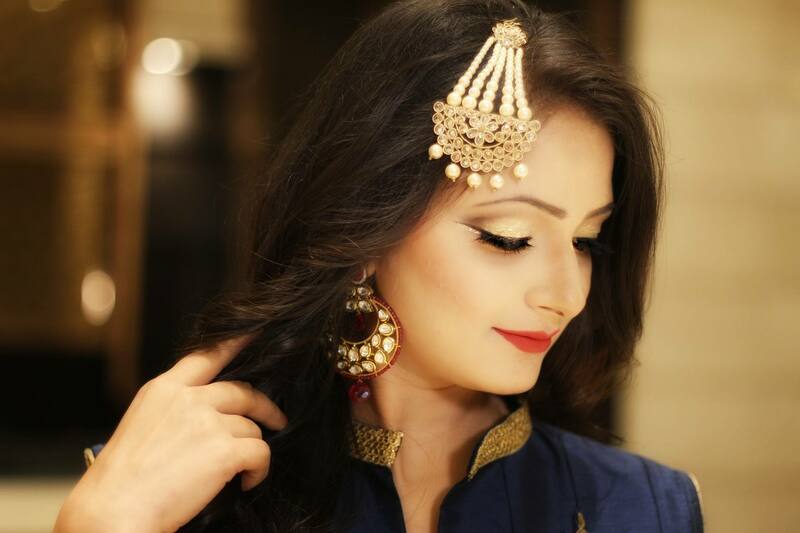 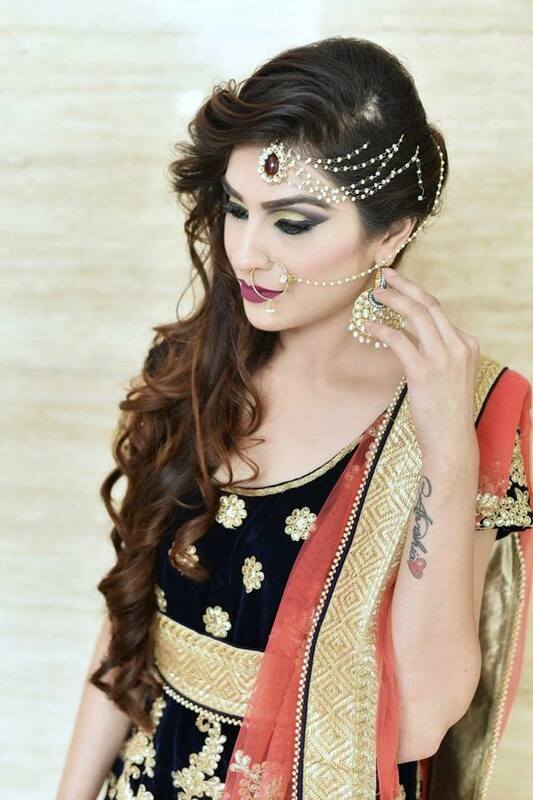 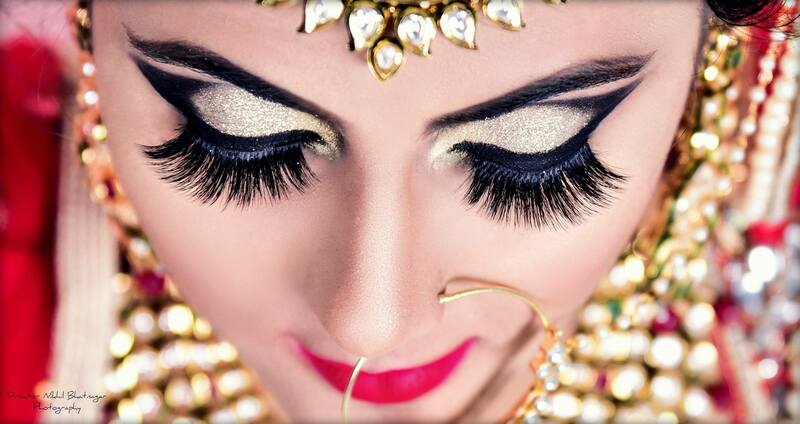 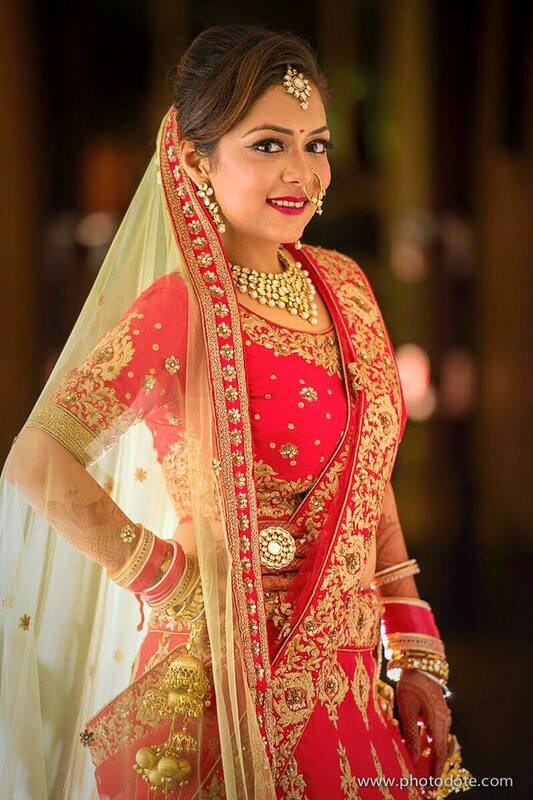 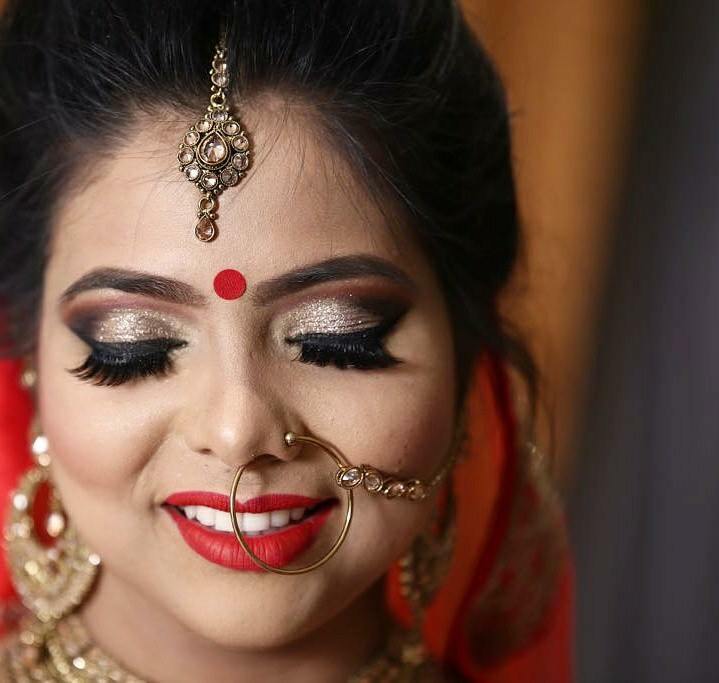 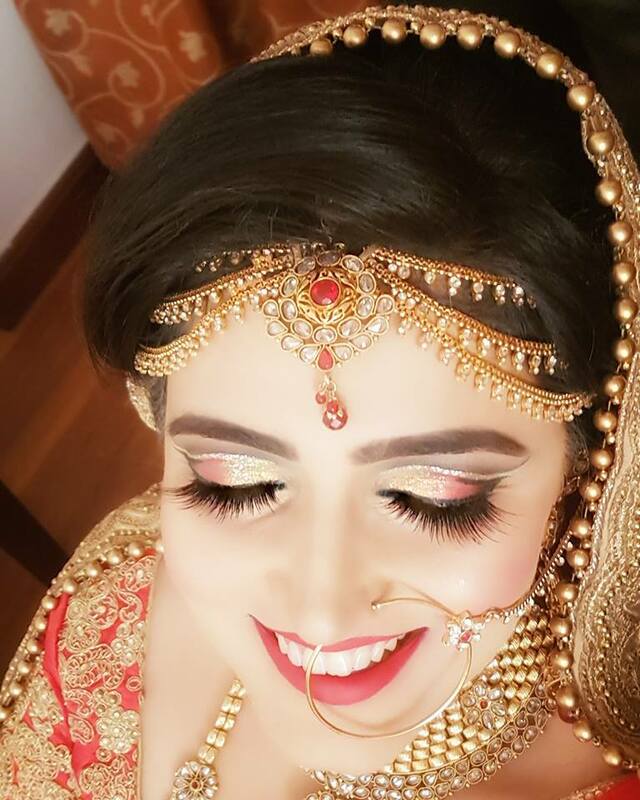 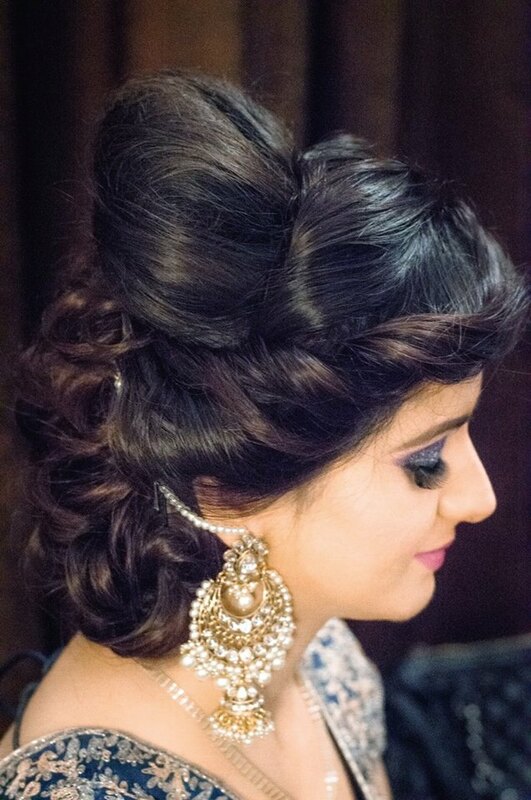 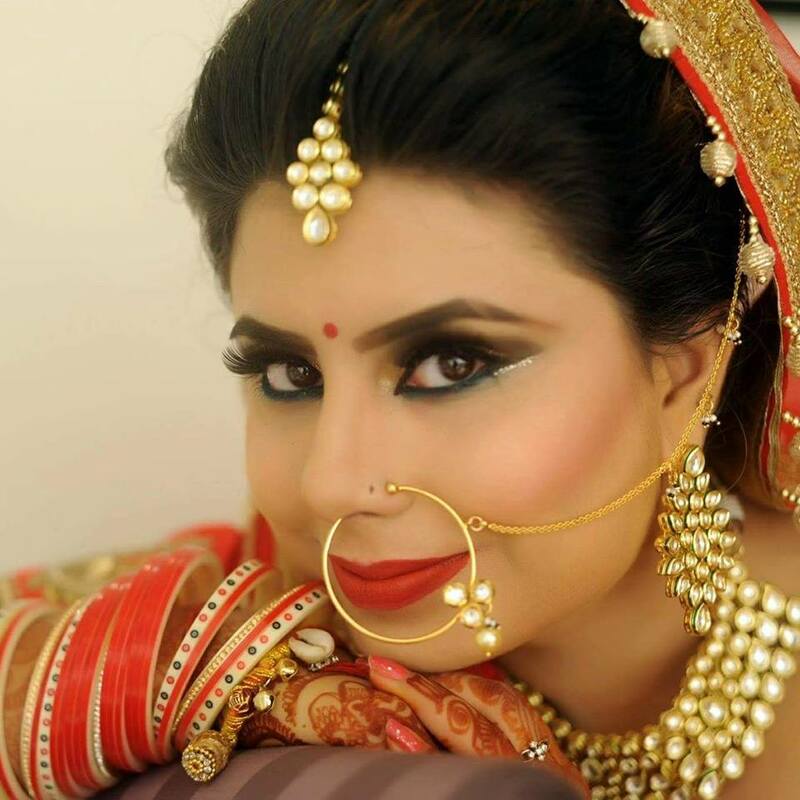 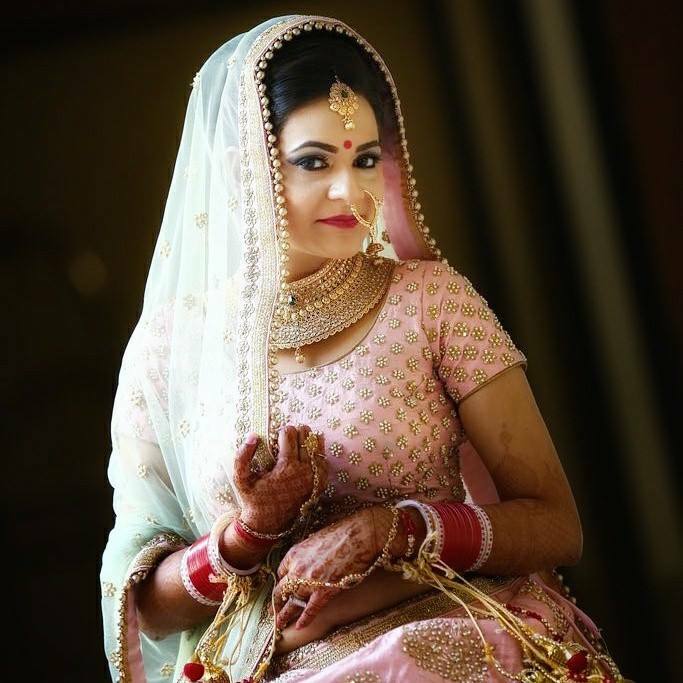 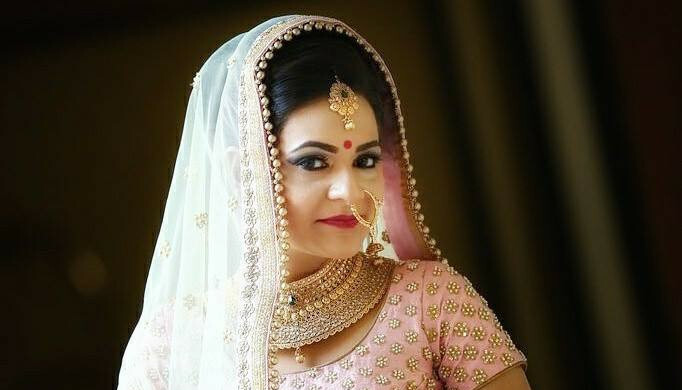 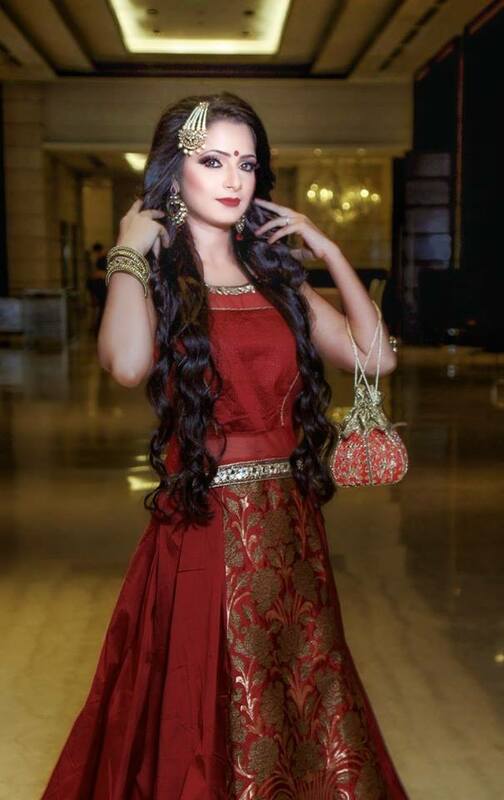 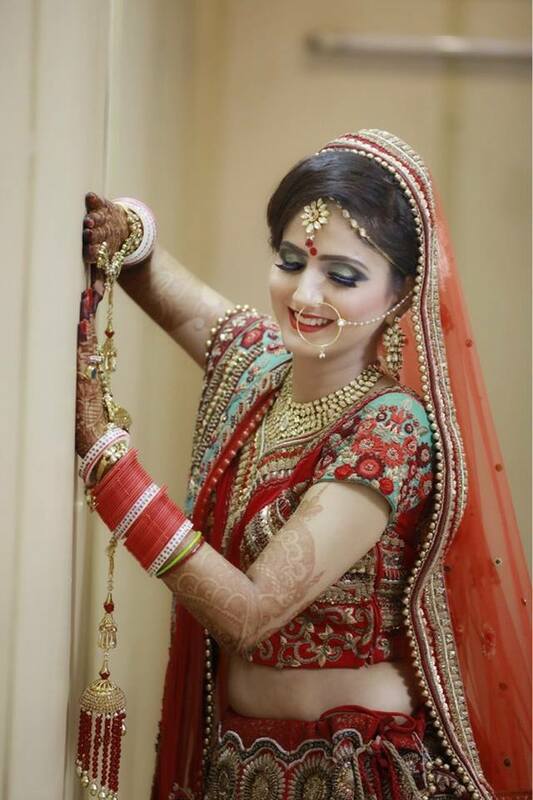 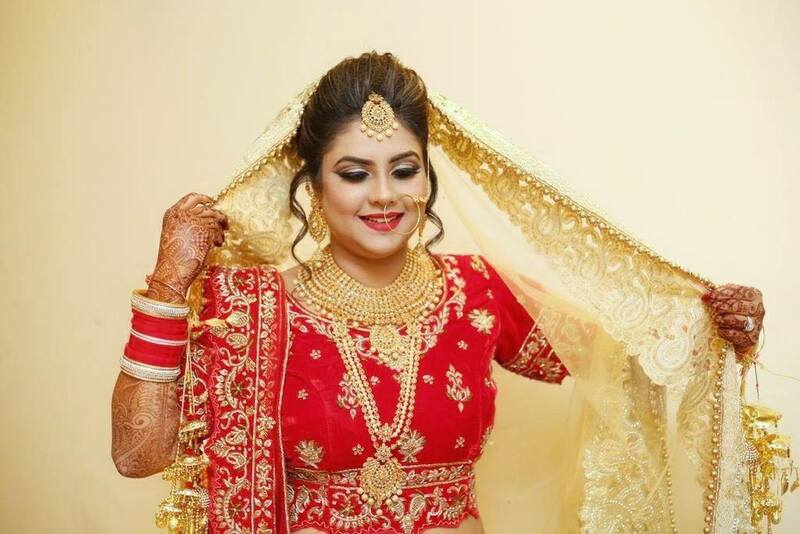 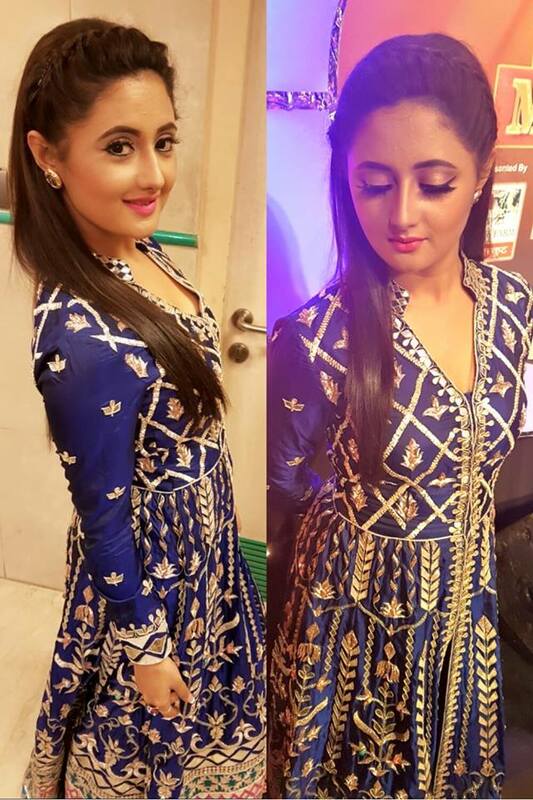 She Specializes in bridal makeover,party makeover and have worked on number of celebrities.